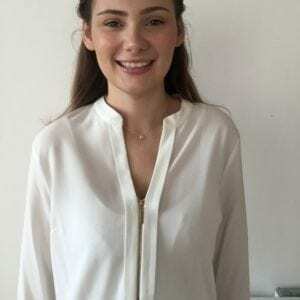 a background in Psychology, completing her degree and integrated masters at the University of Leeds in 2018. Kirsty’s masters year focused on investigating cognitive and fine-motor impairments produced by drug therapies taken to treat an orofacial pain condition called Trigeminal Neuralgia. The people and the enthusiasm to care and make a change! Finding new places around the country to explore (and have cream teas) and expressing myself through dance.